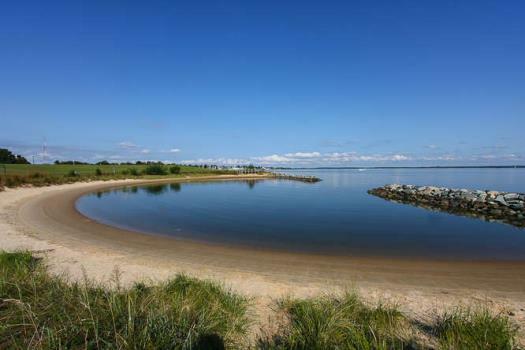 Welcome to Eastern Shore Vacation Rentals, specializing in unique vacation properties in the charming towns of the Eastern Shore of the Chesapeake Bay. Offering a boutique selection of cottages, waterfront homes and estates. Our prices include everything you need for a relaxing vacation—bed and bath linens, beds made upon arrival, and all other fees (except state and local tax!). No need to leave your best friend behind! Many ESVR homes are dog friendly and dogs travel free (two dog limit, please). For the best pricing, promotions and last minute deals, check our website frequently and book directly with us. No unnecessary service fees! 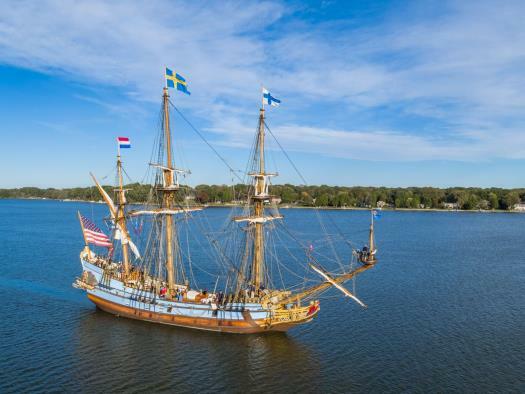 Discover the beauty and fascinating maritime heritage of Maryland’s Eastern Shore as you explore miles of pristine shoreline dotted with charming towns, historic sites, scenic wildlife refuges and breathtaking sunsets across the Chesapeake Bay. 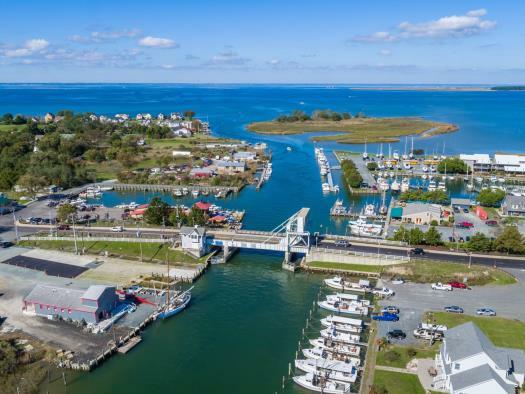 Head to the harbor in St Michaels, the “Heart & Soul of Chesapeake Bay”, for a ride on a traditional historic skipjack or cross the drawbridge to the traditional quaint waterman’s village of Tilghman Island. Immerse yourself in nature at the Blackwater National Refuge in Cambridge, roam the streets of Easton voted the “8th Best Small Town in America”, watch the sailboats passing by in Oxford, one of the oldest towns in America or stroll along the brick sidewalks in the historic college town of Chestertown. 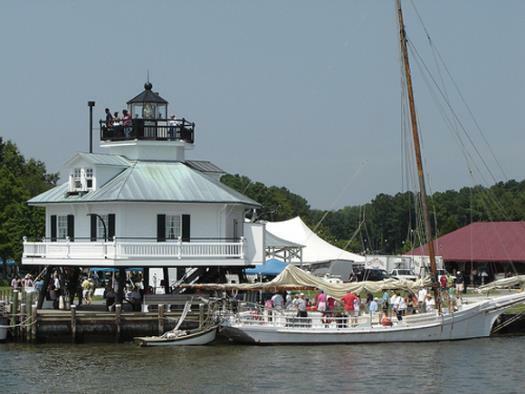 Wherever you choose to lay your hat, we have the perfect Eastern Shore vacation home for you to complete your visit. Why choose an Eastern Shore vacation rental? Our hand-selected portfolio of vacation rentals includes over 60 properties ranging from quaint historic cottages, waterfront vacation homes or estate luxury properties offering the very best of Eastern Shore living. Our pet-friendly rentals cater to the whole family so there’s no need to leave your furry friends behind! Our warm, friendly and knowledgeable staff add an extra special personalized touch to your dream vacation and our effortless search and booking process ensures an unrivaled Chesapeake Bay vacation experience with the privacy, space, comfort, and amenities of home…simply a click away! Eastern Shore Vacation Rentals specializes in marketing and managing short-term vacation rentals - it's all we do! Vacation rentals are currently the fastest growing segment of the tourism industry and we understand the booking trends! 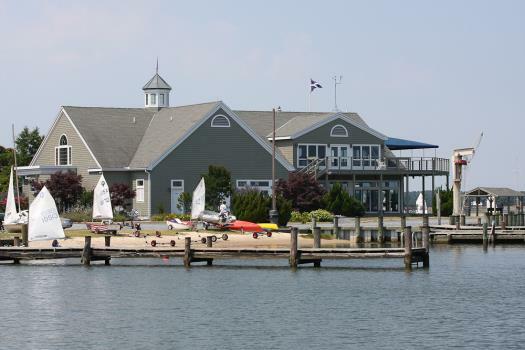 We value both our guests and homeowners and our goal is to maximize your Eastern Shore rental income while offering proactive property care and management to the owner and upscale amenities and top-notch service to our guests. Our state-of-the-art website, unparalleled marketing, and online booking process optimize the booking of your property and our expertise in the vacation rental industry ensures your vacation home is in the best hands. 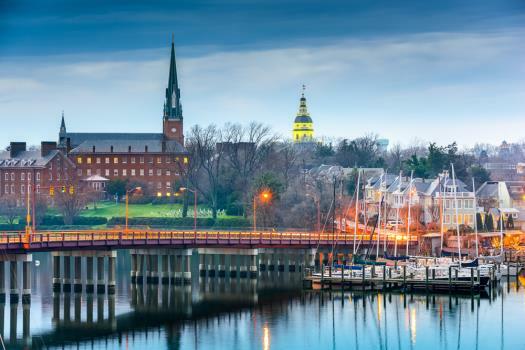 Please contact us, one of our friendly team members is standing by to discuss our Maryland based property management services and how we can best partner with you to grow your investment. “Heaven and earth never agreed better to frame a place for man's habitation"
I have visited the Eastern every year now for some time now. I have always rented homes thru your agency. The experience is always smooth and seamless. Great service. Houses are well-chosen, and immaculate upon check-in. Staff is courteous and helpful with all requests. We have rented thru your agency for the last several years and have always been very pleased with the service.